Beer is the world's most widely consumed alcoholic beverage. It is the third-most popular drink overall, after water and tea. It is thought by some to be the oldest fermented beverage. 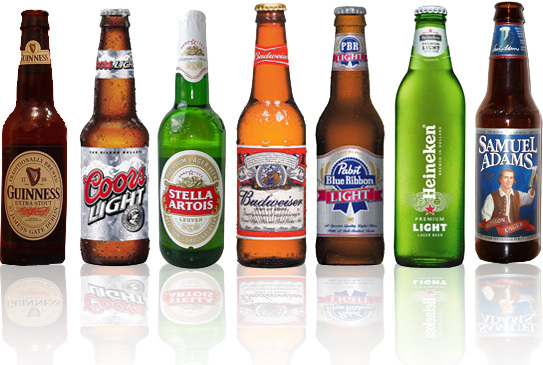 Let's take a look at some of the biggest beer companies in the world.